The Original M Class car. Always loved this cars looks. Indeed! It is quite the car. 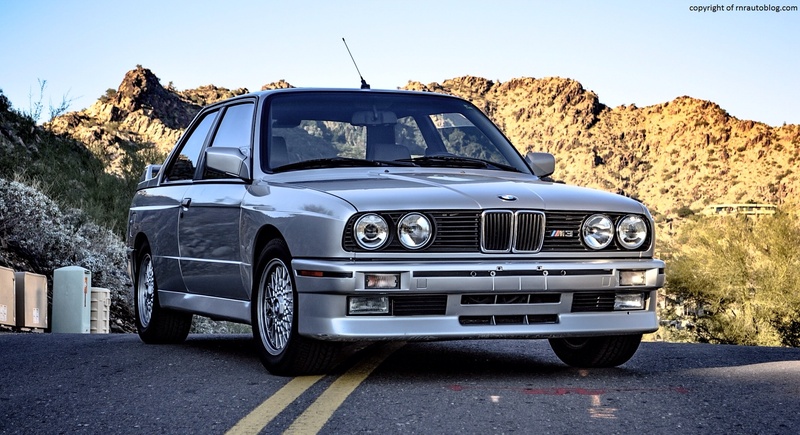 Excited to read the review on the 1990 M3. Thanks for sharing! Thanks! The review is posted btw.